Gail Murray 83, died March 29th 2018, after a lengthy battle with Alzheimer Disease. She was born to John F and Gladys (Meyers) Nelson in 1934. Gail graduated from Hibbing High School, attended Hibbing Junior College and married her high school sweetheart. Together they attended the University of Minnesota. Gail initially obtained her degree in Sociology and worked a short time as a social worker. Her experience in that field changed her focus and back to law school she went. In 1967 Gail was appointed by then Lt Governor Rudy Perpich to serve as a judge on the County Court, becoming the first female judge in Northern MN. After serving 10 years on the bench she returned to law practice and served as a family mediator after retirement in 2003. 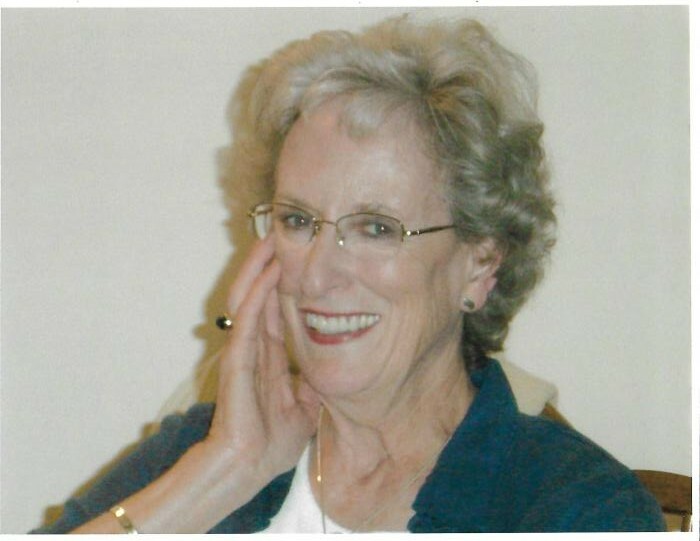 Outside of work, Gail enjoyed traveling, curling and playing the piano. She loved life and all it's beauty. Gail was preceded in death by her parents and husband Clayton (Barney). She is survived by her children Melissa (Craig Hakala) Lewis (Shelly Konesky), Paul Murray and Tammy Murray. Grandchildren, Graham, Ariel, Franklin, Clayton, Willie and Marcel, brother John (Marsha) Nelson and Sister-in-law Mary Ellen Chisholm. Memorial services will be held at 11:00 am. Saturday April 7, 2018 in the First Presbyterian Church with visitation one hour before the service. In lieu of flowers memorial are preferred to donor’s choice.